Put sensitivity to sleep - literally. 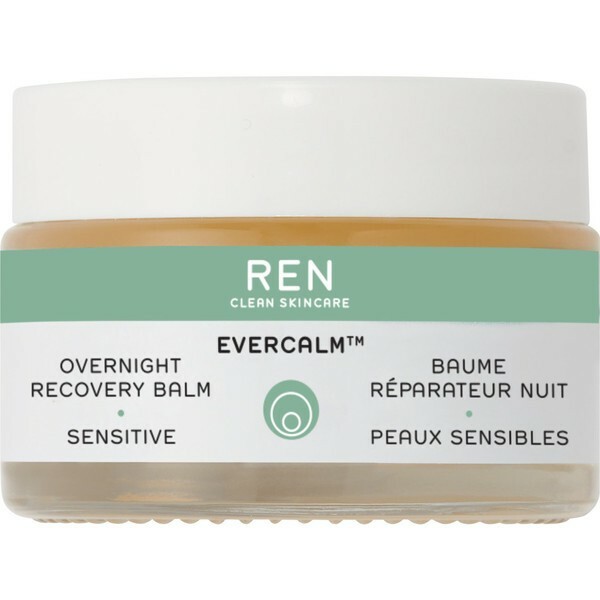 Our latest Evercalm™ launch, Overnight Recovery Balm, targets sensitivity, dryness and inflammation, while boosting and safeguarding your skin’s natural regeneration. It’s unique balm-to-oil texture replenishes the skin’s barrier and deeply moisturises, with a fast-absorbing pillow-friendly formula that’s never oily, greasy or heavy. Bioactives include: Enzymatically Activated Almond, Borage, Linseed and Olive oil, which replenish and nourish the skin barrier, Sunflower Extract which encourages internal lipid production to repair skin barrier and Beta-Glucan from Yeast, which helps to accelerate skin regeneration after stress.